The fastest and cheapest place to make a part cheaper to manufacture is during the design phase; changes made later in the Manufacturing Process are more expensive to make. That’s why it’s important for every new design to stop and do a little homework on it to make sure it has been optimized for manufacturing. We come into this step with a CAD Model of the Idealized Part Design. But, we’re going to add to that another information resource because we’re going to start creating a Setup Sheet in a spreadsheet like Excel. As you add information to the spreadsheet, you’ll eventually wind up with a full-fledged Setup Sheet that’s full of useful information needed to make the part. Not all Materials are equal where CNC is concerned. Materials differ in terms of cost, physical properties such as hardness, and machining properties such as how fast you can machine them. Take time to choose materials whose physical properties are adequate (but not overkill) for your part’s needs. Next, choose materials that satisfy those needs at the lowest cost for the material and at the lowest cost in terms of machining. Sometimes you’ll want a more expensive material because you’ll more than save the time in reduced machining costs by choosing a material that’s easier to machine. A good example would be choosing 303 stainless steel instead of 304, because it machines more nicely than the 304. Or perhaps you can use a tougher aluminum alloy like 7076 instead of some grades of steel because even though aluminum is more expensive, it can be machined much faster than the steel on most CNC machines. In general harder materials are more difficult to machine. Be aware of the different hardnesses available for different materials and their alloys and conditions. The condition of a material is, for example, different degrees of hardening. 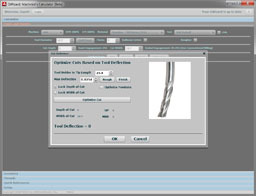 Information on Hardness for various materials, alloys, and conditions, is contained within G-Wizard for your reference. In some cases, Material Choice can result in changes to the part design. For example, you might discover that the Material’s physical properties, such as strength, require the part to be thicker in some area than originally planned due to a material change. Don’t forget to consider finished components in your Material choices. Fasteners are a great example. Create a Bill of Materials in your Setup Sheet that tells all the Materials needed for the part. For each material you’ll need a full description as well as quantity or sizing information. Be sure to leave proper allowances for machining when deciding the size of rough stock you’ll need. If you’re making multiple parts, you’ll also need to plan some rough cutting operations to break larger pieces of stock into part-sized pieces of rough stock for machining. 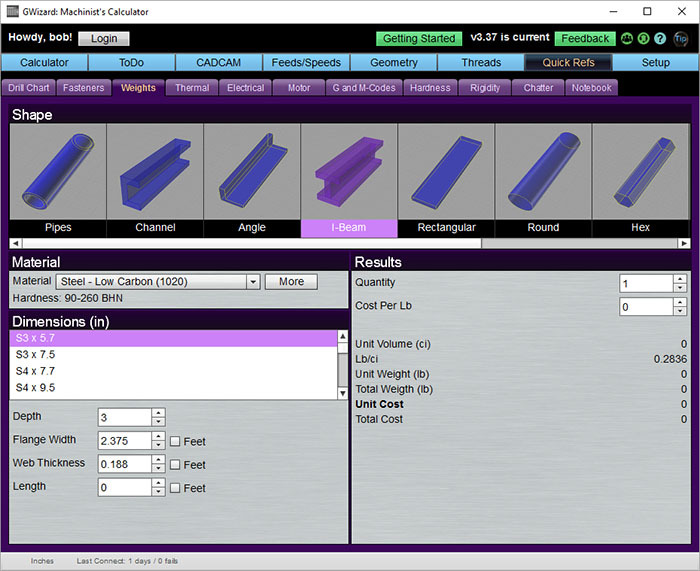 – G-Wizard Calculator: Use G-Wizard Calculator’s Free Size and Weight Calculator to look up standard shape sizes and weights for various materials. – Our Feeds and Speeds Course includes some specific guides to machining specific materials such as Composites, Wood, and more. How will you hold the raw material so your CNC machine can work on it? How will the CNC machine reach all sides that need machining? 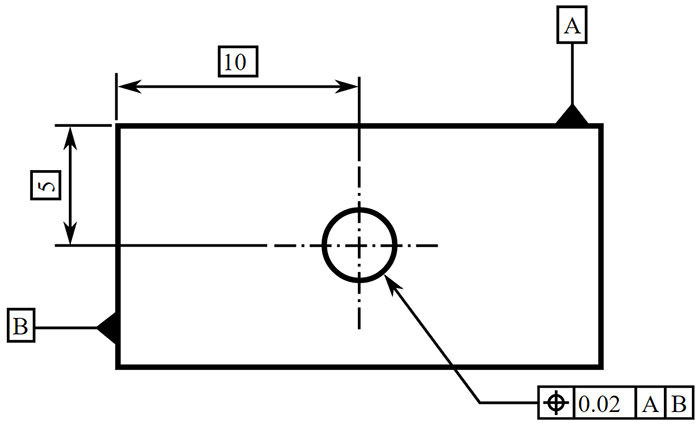 How can you minimize the number of setups needed to access all sides of the part? How can you make it easy to load and unload parts for the different setups, and to make sure they’re properly positioned relative to Part Zero? These are all important questions to be asking yourself about the Workholding Solution you will choose to manufacture your part. The Resources below will help you to be aware of what Workholding solutions are available and which ones might work best for your project. In this step, we will create a list of the machining operations needed to make the part. The list goes in the Excel Spreadsheet we’re using for our Setup Sheet. – Rough cut stock on bandsaw to create a workpiece for each part. 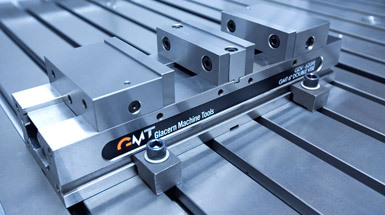 – Place workpiece in milling vise. – Surface the top of the part. – Cut a pocket into the part. – Profile the outside edge of the part. – Flip the part upside down and machine the bottom of the part. Click the drilldown link above for details of how to go about putting together an Operations List for your part. Go through your Operations List created in the previous step and add a column of information that will be the list of Cutting Tools that will be used for each operation. If you find the operation needs multiple tools, break it down into multiple operations. For example, a hole might be drilled and then reamed or threaded. Not all tools are equal. You may want to choose tools that are on hand, or you may want to minimize the need for special tools that are not part of your shop’s normal inventory. This may create opportunities to go back and change the Design of the part so it won’t require the special tooling to be ordered. 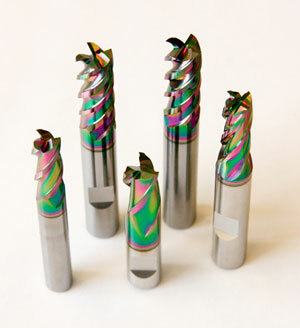 – Total Guide to Choosing Milling Cutters: This Guide is aimed at teaching you how to choose cutters. The goal is to add all the Dimensions, Tolerances, and Notes needed to convey the additional information that will be important to making sure the manufactured part matches the Designer’s goals and specifications for the part. Modern CNC Designers use Geometric Dimensioning and Tolerancing (GD&T) as their standard for how to add Dimensions and Tolerances to a design. On the setup sheet, you should include a column on the operations that lists any tolerances that must be met by the operation, along with the dimension for the tolerance. Go through the operations requiring tolerances and decide whether the operation can achieve the desired tolerance. You may need to change the operation, or add some inspection and adjustments operations to make sure the tolerances are held. – The High Cost of Tight Tolerances: Discussion of the costs when a part specifies tolerances that are too tight. 80% of the cost to manufacture a product is determined at the Design stage, so that’s the time to make every effort to find ways of making the part easier to manufacture! Review every operation on the Setup Sheet with an eye for DFM concerns. Is there any change that could be made to the design that will make that operation faster, easier, more reliable, or even eliminate the need for the operation? This is prime time to improve your design before you’re deep into actually making parts. – DFMA = Design for Assembly + Manufacturing [ 33 Tips, Video, PDF ]: Our detailed guide to DFMA techniques. Deliverable: Simulation such as FEA can be used to verify the part will function as desired. Modern CAD often has add-ins to perform simulations that help verify the part will function as desired. For example, FEA (Finite Elements Analysis) can simulate how the part will respond to stresses so that we can verify the part will be strong enough to hold against any stresses envisioned by the specs for the part. The results of simulations may force us to change the design so that the parts will function as desired or so that we can save money. For example, FEA may reveal the part is far stronger than needed and that we can save by making it lighter weight.